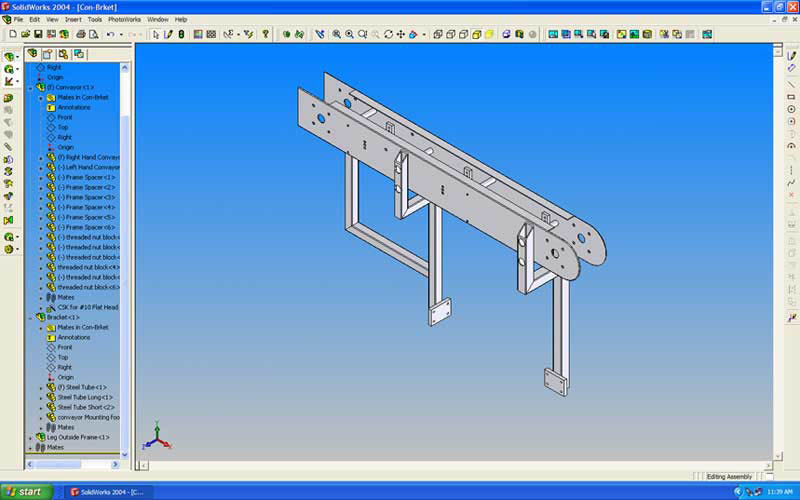 Computer aided drafting is an important industrial art used extensively in the areas served by our company. 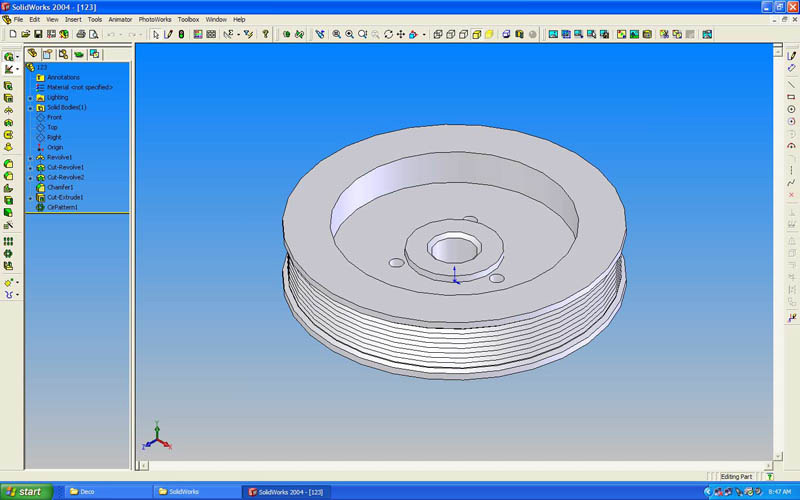 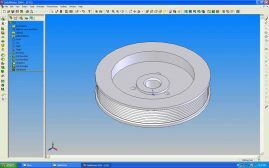 Our team utilizes CAD throughout the engineering process, from conceptual design and layout of products through to manufacturing components and design of a variety of objects. 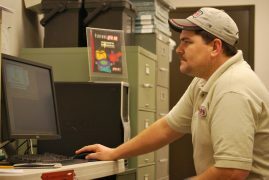 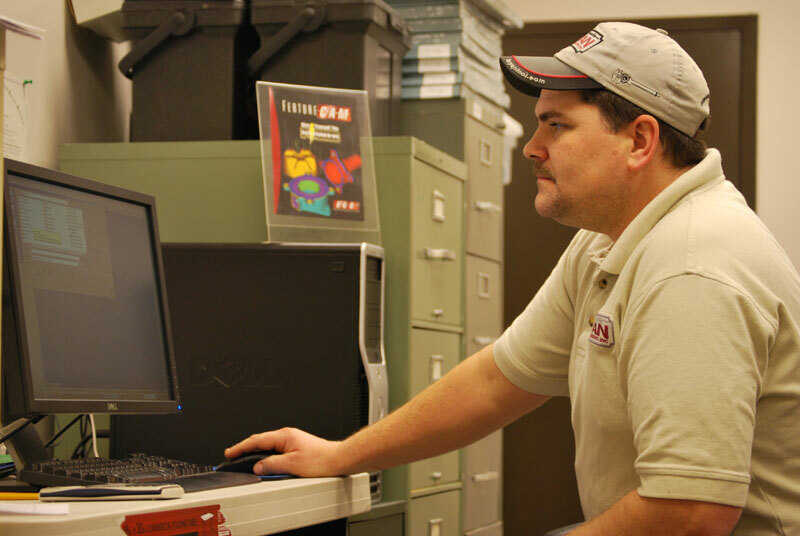 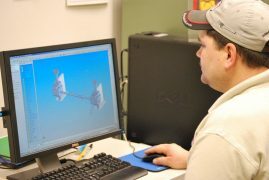 Our technicians are trained in Solidworks (3D Solid Modeling), AutoCAD and FeatureCAM. 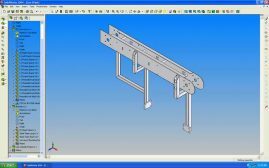 Our networked machining centers are capable of accepting DXF, DWG, solid modeling files and other formats needed for direct input into out system.